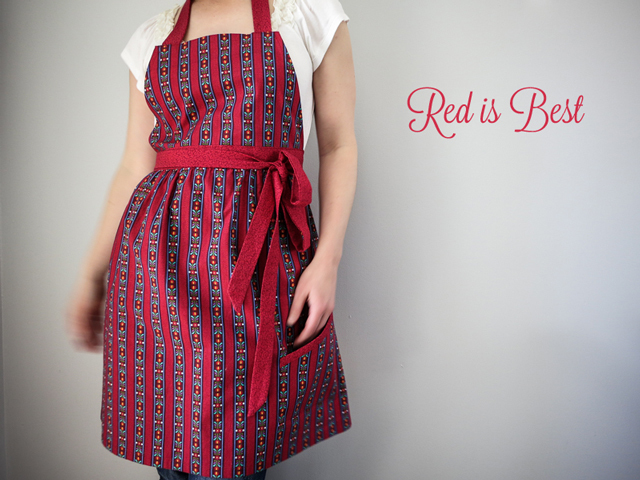 A set of three new aprons have been added to the shop! 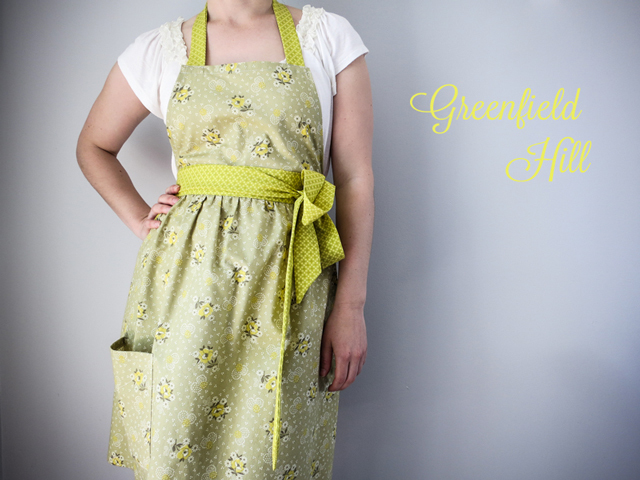 Inspired by the feminine, lightweight cotton aprons of the fifties and sixties, these beauties will help channel your inner June Cleaver. 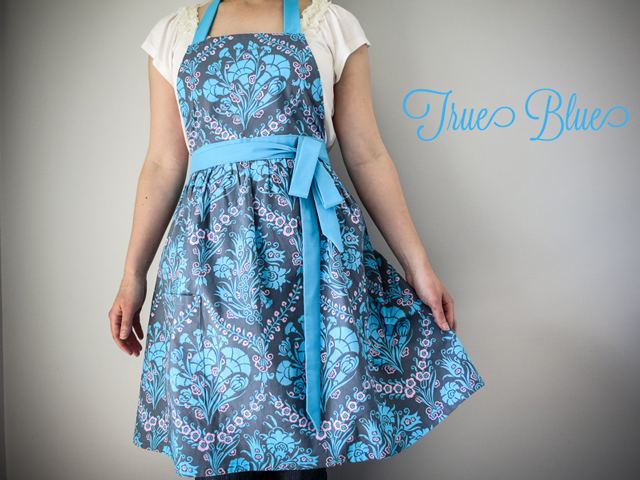 Whether you're looking to churn butter at the crack of dawn or finally learn how to poach an egg, I'm hoping these aprons will help you get there... and look super cute while doing it.